Hmm...so what did I do this week? I took Monday and Tuesday off to spend time with my new hubby. We spent the two days in beautiful Newport. So awesome and relaxing! I'm still looking forward to our real honeymoon next summer. However, I also missed my new kiddos so much! I'm happy to be back to school and to be able to completely focus on my class. 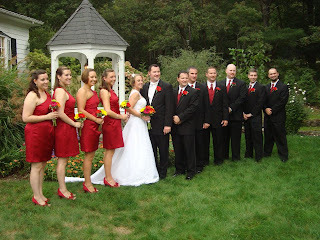 Side note: I lost my girly-girl gene somewhere along the way and was getting realllyy sick of wedding planning! Each clothespin has one student's number on it. The classroom librarian rotates the clips every morning. 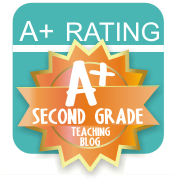 I would upload the document to share, but I can't figure out google docs!! Every time I try to upload, my document comes out all funky and not the way I made it. Help! This is the listening center. It holds the CD player and the books on CD (green basket). It also has 2 tape players. The headphones are in the blue basket. The pink bin holds the Ipod and all the corresponding books. Below is the shelf that holds all the books on tape. Each basket has a different book. Two view of my classroom library (my favorite part of my room!). There are bean bag chairs, a black comfy chair and a pillow chair. Ok, so this is a really long post so I won't go into everything else I did this week! 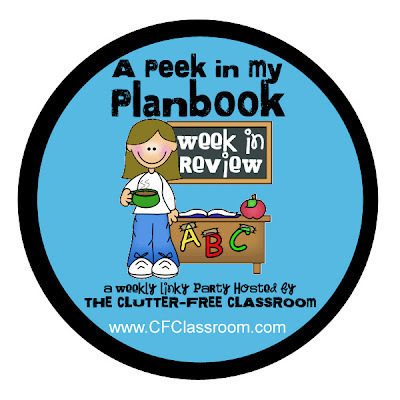 I linked up with Clutter-Free Classroom's Peek in my Planbook. Congratulations!! I got married in September as well (a couple of years ago) and had to kind of beg to get the Friday before off. Glad to hear you were able to enjoy it with a long weekend! Yay, congratulations on your wedding! Love your bridesmaid dresses and shoes. :) I also love your library!! Congratulations! Your library looks great! Thank you thank you! I actually had the same shoes too! I love my library but I'm on the hunt for more consistent labels. If you know where I can find some, let me know! Congratulations! I can't get Google docs to work either. Try Scribd instead.